This is not your typical museum. 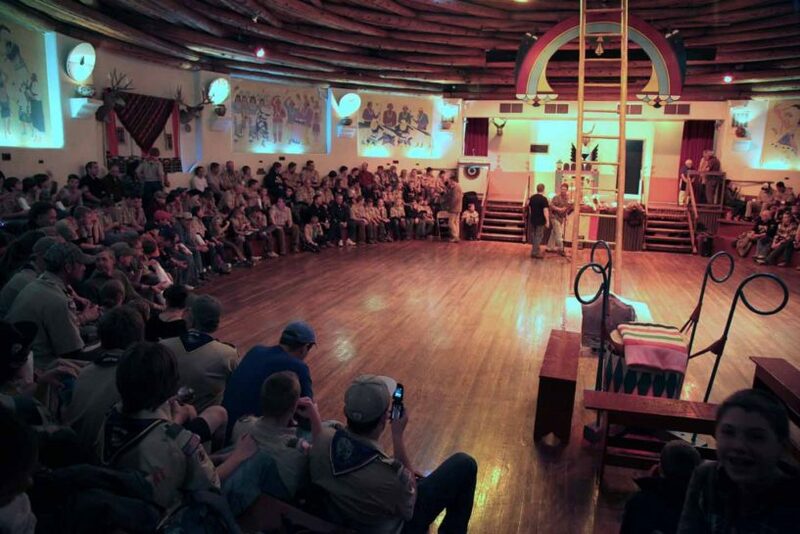 The museum was born from a scouting project which continues its proud history to this day. 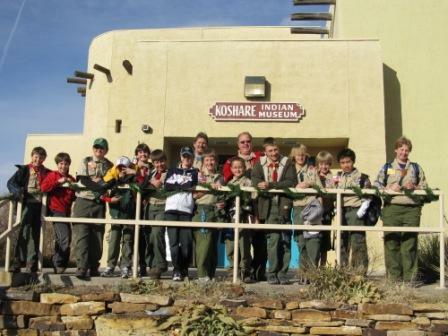 For more than sixty-five years, the museum has hosted hundreds of thousands of scouts traveling through the area. 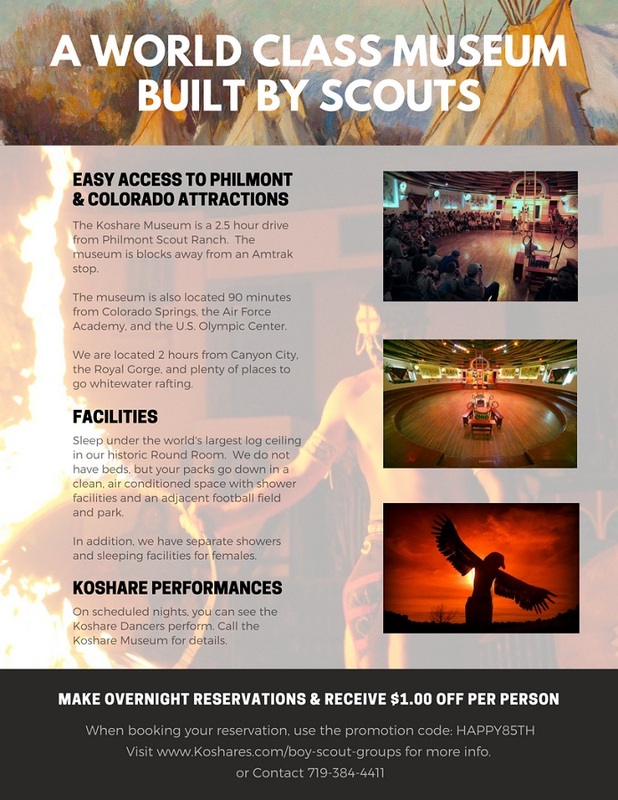 With Koshare performances, overnight experiences, and museum tours, the Koshare Museum will leave a lasting impression for your group. View our Eagle Hall of Fame containing more than 600 Eagle Scouts graduated from our Boy Scout Troop. Learn about the inspirational history of the Boy Scout Troop responsible for the museum and collection. Enjoy the atmosphere of the Koshare Round Room and spend a night below the world’s largest self-supported log ceiling. Explore the significant collection of Native American arts and artifacts collected by our Boy Scout Troop for more than sixty-five years. Visit Bent’s Old Fort National Historic Site, hike to North America’s largest dinosaur tracksite, or discover hundreds of ancient petroglyphs in the canyons south of town. We look forward to hosting your Boy Scout Troop! 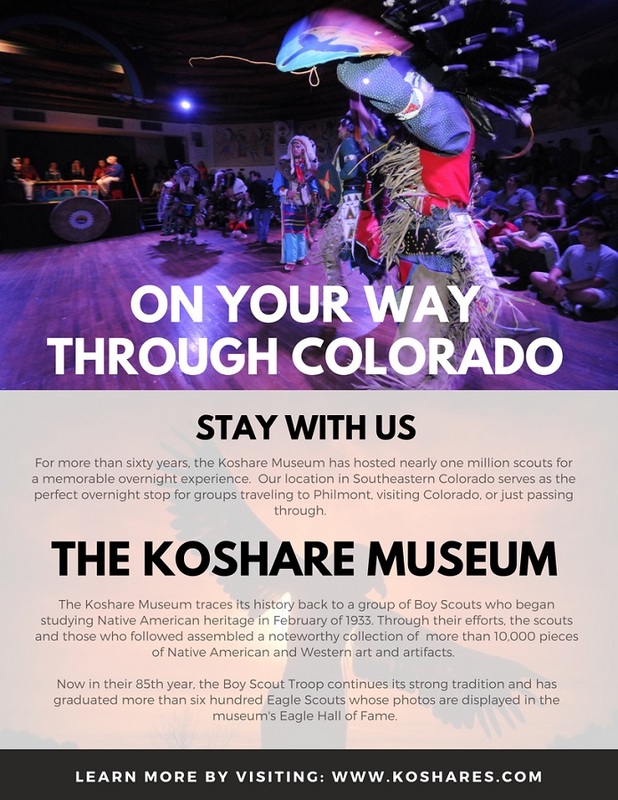 The Koshare Museum is available for overnight accommodations every day throughout the year except for Christmas Eve, Christmas Day, and Thanksgiving Day. Troop 232 (aka the Koshare Dancers), perform throughout the year during June, July, December, and January. 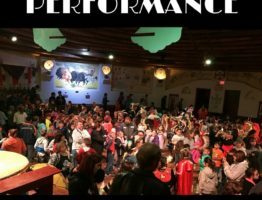 Special performances are held on select days in March, April, May, September, October, and November. 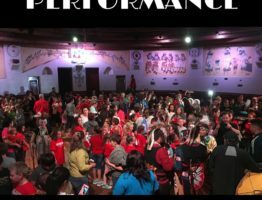 See our calendar for show dates or special performances.